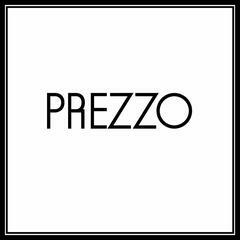 We are delighted to announce that we have arrived in Bolton.<br><br><br><br>After a string of successful launches recently, Prezzo continues to expand as we have opened our doors at Bolton’s wonderful ‘The Market Place’. Our fantastic interior design with a roaring, stylish, wood burning pizza oven is the perfect place to relax, unwind and enjoy fantastic Italian cuisine.<br><br><br><br>Come along and enjoy delicious Italian food with a real touch of class for a wonderful date night, family meal or just a catch up with old friends. We’re easy to get to as we’re just off Topp Way and St. Peter’s Way as well as being two minutes from the Town Hall and the Octagon Theatre.